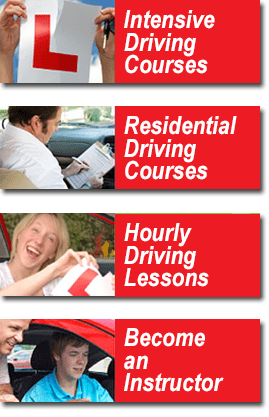 You can practice your theory test for free just by clicking on the banner below, you will be asked for log in details but this is purely to help your training! Insurance is so expensive so it pays to shop around for the best deal, you can try the company above but we have found the two following companies who offer great deals for newly qualified drivers. Academy Insurance on 0800 3166779 should give you a great deal if you quote the reference ACAD2806 again the call is free so you have nothing to lose. The company has nothing to do with us but we do like their name!